At Fat Fowl we love organising weddings. We want this day to be as individual as you like and have a wealth of experience to make the day just perfect. Everything from our menus to the floral arrangements are tailored to your needs and your budget. We can accommodate marquee wedding breakfasts for up to 150 guests in our private gardens at the top of town. For smaller, more intimate weddings a contemporary function room in the historic old post office is available with a private bar. The Fat Fowl is available for private hire allowing live music and an after party in the later part of the evening. 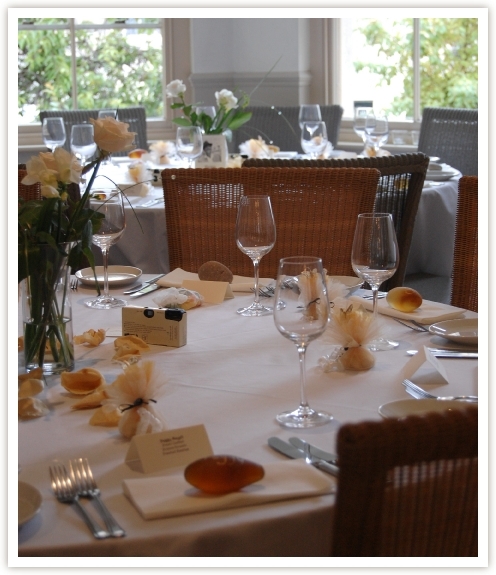 If you have an ideal venue in mind we are happy to cater off site. We offer a full wedding planning service or you can work with you to fit in were needed. 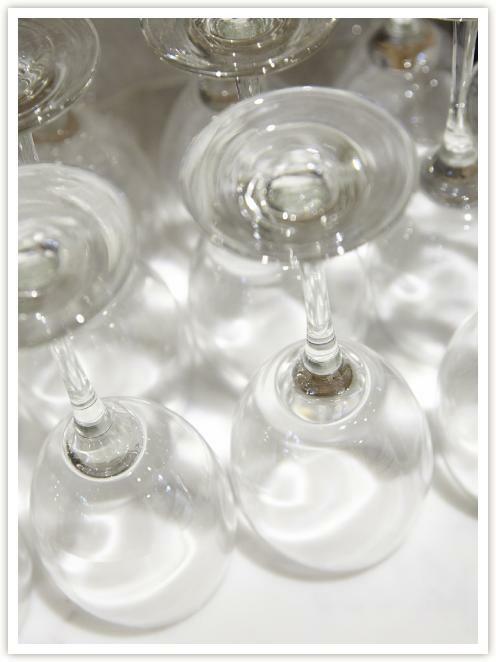 We pride ourselves on professionalism, attention to detail, and the ability to adapt to every event. To confirm your booking we require a 500.00 deposit that is non refundable. We request final numbers to be agreed 5 days before your event takes place with a payment of 50% of agreed numbers.